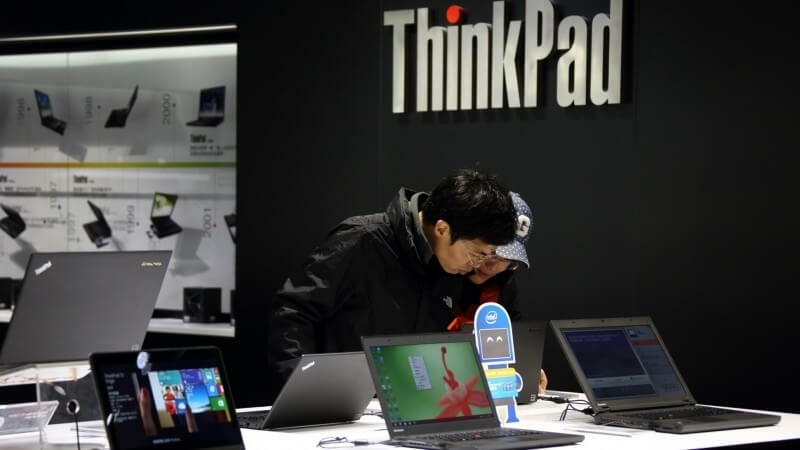 2015 wasn’t the best year for the global PC market, and it seems that the slump is continuing into this year. Analyst firms IDC and Gartner have said that personal computer sales fell between 10 and 12 percent during the first quarter of 2012, the lowest in almost a decade. IDC notes that global PC sales fell 11.5 percent to 60.6 million units in Q1 2016, and Gartner stated it decline by 9.6 percent to 64.8 million units - making it the first quarter to see fewer than 65 million units since 2007. According to Gartner, the top five worldwide vendors were Lenovo, HP, Dell, Asus, and Apple. HP took the biggest hit, seeing its sales fall 9 percent. Asus and Apple were the only companies to boast an increase in sales, but it was by a mere 1.5 percent and 1 percent, respectively. “There was no particular motivation for U.S. consumers to purchase PCs in the first quarter of 2016,” said Mikako Kitagawa, the principal PC analyst at Gartner, in a statement. IDC painted an even grimmer picture than Gartner. It found that every company in the top five experienced a drop in total global shipments. The firm also put Apple ahead of Asus on the list. Compared to the global figures, PC sales in the US for the quarter weren’t as bad. Shipments were still at their lowest in three years, falling 6.6 percent to 13.1 million units, but Dell and Lenovo showed growth. Despite the downward global trend, both firms reported that the figures were in line with expectations. There are a number of factors behind the drop in sales: the strength of the US dollar, a volatile stock market, the slow adoption of new PCs (especially in developing markets), and the ever rising popularity of smartphones. It’s not all bad news, though. Both the firms are hopeful that Q1 2016 will mark the end of the global downward spiral, and, thanks in part to more businesses adopting Windows 10, the market will see a slight resurgence later this year. “With some IT buyers thinking about early Windows 10 transitions and with the potential continued ascent of Chromebooks in U.S. K-12, the PC market should experience a modest rebound in the coming months,” IDC’s Linn Huang, the research director covering devices and displays, said in a statement.